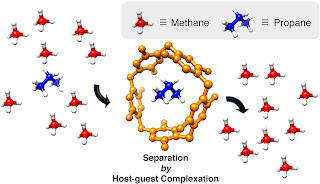 Host-guest chemistry approach for gas separation!! 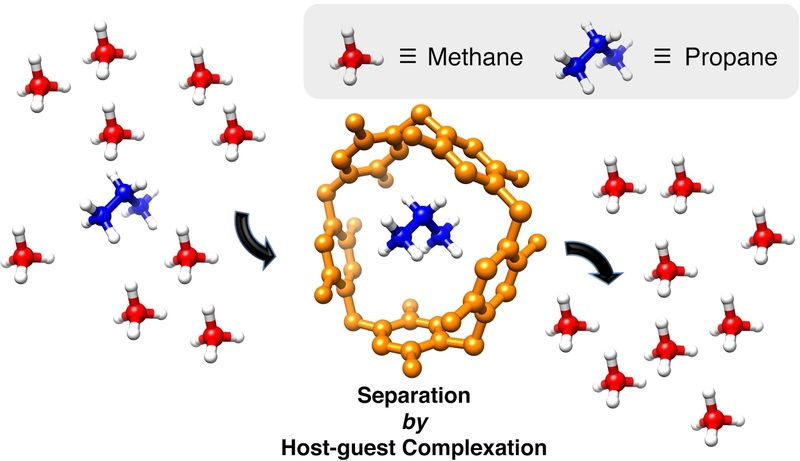 Our manuscript entitled "Pillararene Based Conjugated Microporous Polymers for Propane/Methane Separation Through Host-Guest Complexation" is just accepted for publication in Chemistry of Materials. 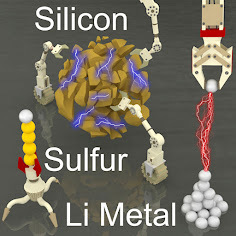 Congratulations Siddulu for this excellent work! !